If you look at the numbers it looks like the market has slowed significantly (when compared to the first half of the year), but there are pockets in the market that are still active. I’ve had a number of new listings and sales since the start of August and through September, which suggests great homes are still moving fairly quickly. High-end homes are slowing the most, but if you are selling 2 bed + 2 bath units or a 1 bed then you might have more opportunity for a quick turnaround at good value. Let’s look at a few stats. 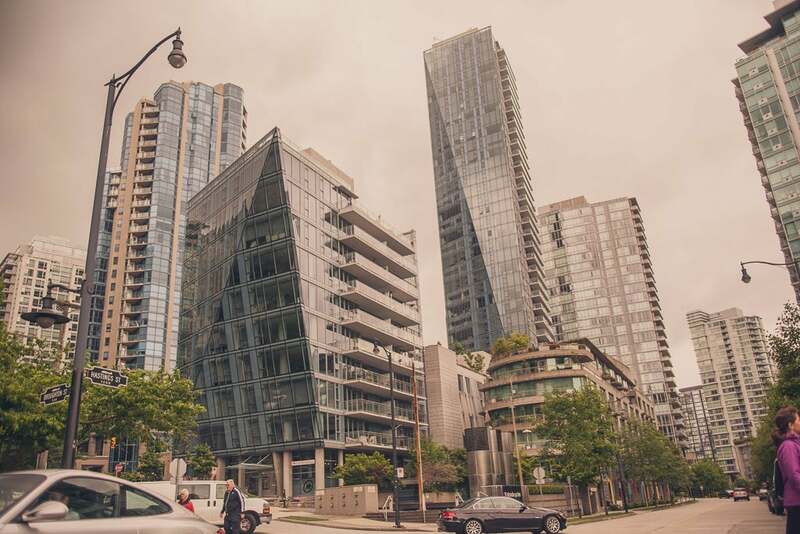 The Real Estate Board of Greater Vancouver (REBGV) reported that sales declined by 22.8 % when compared to July sales. But sales figures are hovering at just 3.5 % below the 10 year sales average (REBGV, 2016), which is suggesting that the market is normalizing—for the time being.Another stat that suggests a more reasonable market is the sales-to-active listing ratio, which is now 29.3 %, which is a significant decline even from July 2016 when it was still at 56.3 % (REBGV, 2016). It’s remains a seller’s market (anything over 12%), but the severe imbalance has passed. Which is good news for buyers. In truth, it will be hard to predict what comes next for Vancouver, given that we are dealing with a new tax that we didn’t have much time to prepare for. We think it will be a wait and see that might take us into the Spring. Even with all of this considered, benchmark prices for all residential types have remained higher than last year this time, by a significant chunk, 31.4% to be exact (REBGV, 2016). And benchmark prices for single-family homes have risen 4.2 %, condos 6.1 % and townhomes 7.1 % over the last 3-months (REBGV, 2016). To be fair, this is benchmark pricing, which is a combo of best-in-class, mid-range and fixer-uppers all over the REBGV, so you may find average home prices falling in your neighbourhood. Please don’t hesitate to call me for a detailed assessment of your current or preferred neighbourhood.